You may have seen commercials on television in recent years featuring a dignified older actor talking about how great it is to have a reverse mortgage. The problem is that these commercials only gloss over one or two of the benefits of a reverse mortgage, and they seem to avoid getting into any details. In all fairness, there is only so much information that can be given in a 30-second commercial. 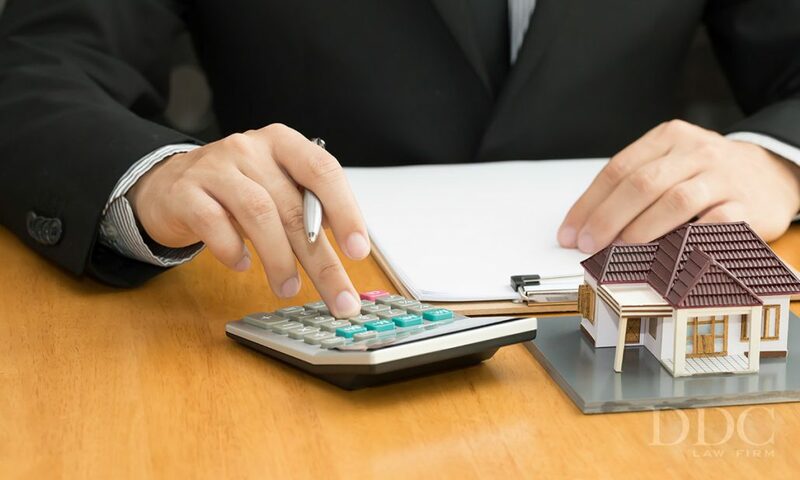 But it is important for you to do your own research and find out what a reverse mortgage really is and whether or not it is right for your situation. A reverse mortgage is a financing product that pays you a set amount based on the equity in your home. It is only available to homeowners age 62 or older, and you must live in your home as your primary residence. Instead of you making monthly payments like you would do with a standard mortgage, the reverse mortgage pays you until the loan is completed. How Can I Be Paid? You can choose to get paid a certain amount of money each month for the rest of your life, monthly payments for a set period of time, or one lump sum payment. You will not have to make mortgage payments anymore, but you will have to continue maintaining your home and paying taxes. You must also continue to live in your home as a primary residence during the time the loan is in effect. How Do I Pay It Off? The easiest way to pay off a reverse mortgage is to sell your home and give the proceeds to the reverse mortgage lender. This is the easiest way because whatever you sell your home for becomes the amount needed to pay off the loan. If your loan is for $150,000.00 but your home only sells for $125,000.00, then you do not have to pay any difference. As long as you are prepared to live in your home and keep up the tax payments, then a reverse mortgage is not a bad deal. There are origination fees and other upfront costs that can come to thousands of dollars, but that is true of a standard mortgage as well. One of the potential drawbacks to a reverse mortgage is that going bankrupt when you have a reverse mortgage in effect could be considered breach of the reverse mortgage contract. What If I Am Older Than 62 Years Old? The older you are, the more money you can get from a reverse mortgage, in most cases. So an 80-year-old who owns their own home is going to get more for a monthly payment with a reverse mortgage than a 62-year-old. A reverse mortgage is a program regulated by the United States government and offered to any qualified homeowner. Many people use a reverse mortgage to supplement their retirement income. The only thing to keep in mind with a reverse mortgage is if the balance is not paid before you pass away, then your family will not have rights to your home. Your home must be sold to satisfy the terms of the reverse mortgage. This sort of long-term commitment is one reason why some people tend to not go with a reverse mortgage to add more to their retirement income.